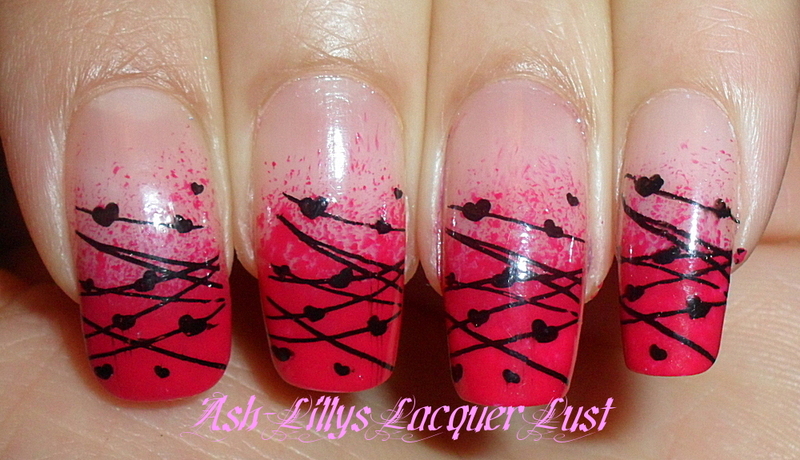 Ash-Lilly's Lacquer Lust: 15 minute mani. I'm sponging...again. 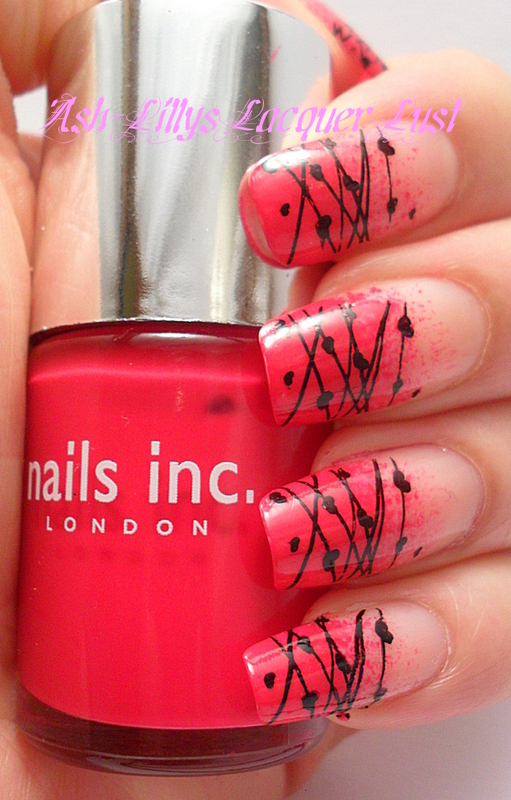 It doesn't look like a 15 minutes manicure =) Looks awesome! @Amy - Thanks lady. Sponging is so quick and by the time you finish the second finger, the first is dry. Finished with a fast-drying topper? Easy peasy! Love it!! it's beautiful. I wish my mani took me 15 min. to do. Maybe if I quite reading and looking at blogs I can do it. Lol! come on, 15 minutes, seriously?